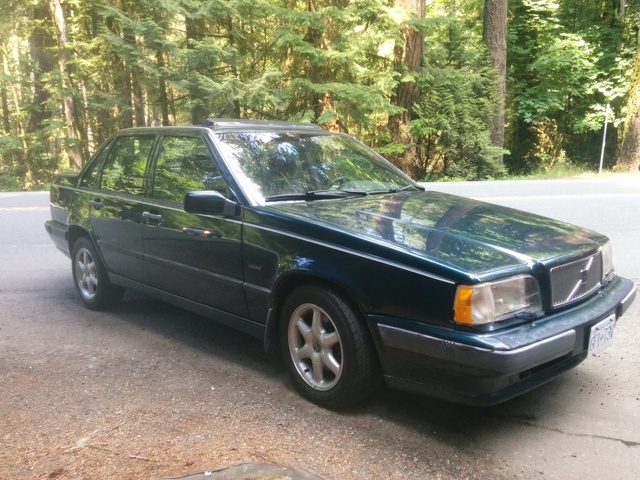 Awesome Volvo 850 up for sale. 216000 km. Asking 1200 or best offer. This car is in awesome shape and you will feel super cool driving it. Works like a charm, although the two front cv boots(axles) could do with replacing to restore this car to glory. These parts can be gotten for $340. Has power windows, a sunroof, a cassette auxiliary cord to connect your phone, and is super spacious for all that ski gear. Call or text 705 607 6927 to schedule a time to check it out.